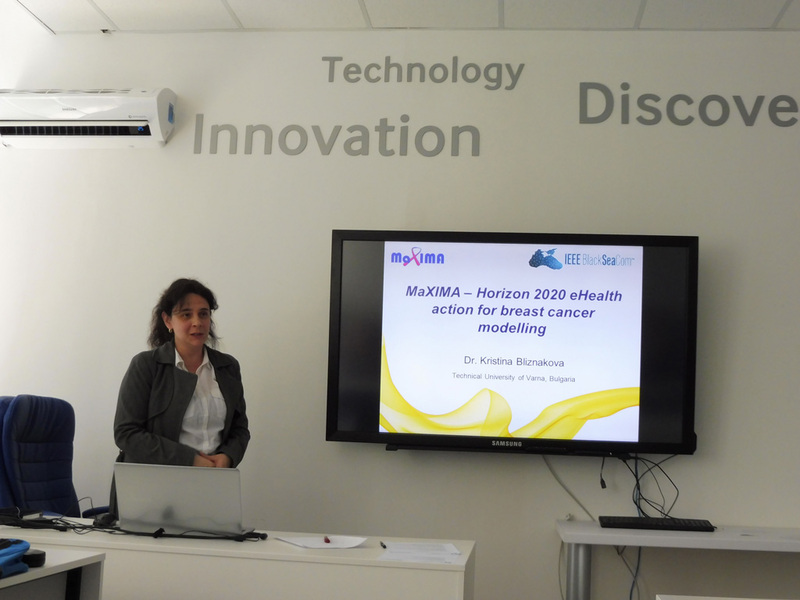 The MAXIMA project, an action within the Horizon 2020 EU programme, has organized a Special Session on “eHealth and Networking for Advanced Cancer Detection” as a part of the IEEE Black See Conference 2016. The event was held on 7th June 2016 and it was hosted by Technical University of Varna. The special session “eHealth and Networking for Advanced Cancer Detection” aims to bring together and establish networking amongst researchers working in the field of biomedical imaging, image processing, computational modelling and simulations, bioinstrumentation and medical imaging technologies, focused on eHealth and Networking approaches for advanced cancer detection. Dr. Kristina Bliznakova, as a Project Coordinator, chaired the session and opened it with expressing her gratitude to all speakers and participants. Experts from several different countries participated in the special session. 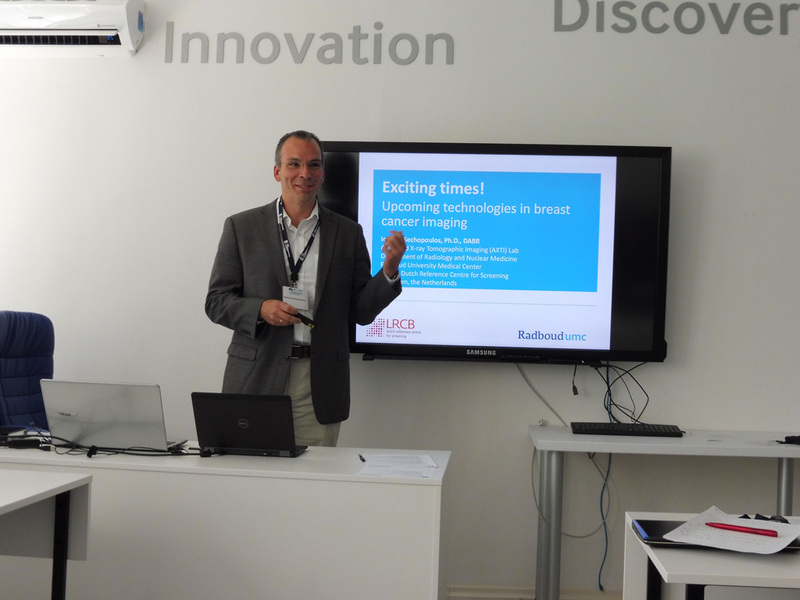 The discussion that followed the presentations, revealed potential areas for future cooperation between the participants in the field of computational modelling of breast tumours and their use in applications of advanced x-ray breast imaging techniques. The special session “eHealth and Networking for Advanced Cancer Detection” aims to bring together and establish networking amongst researchers working in the field of biomedical imaging, image processing, computational modeling and simulations, bioinstrumentation and medical imaging technologies, focused on eHealth and Networking approaches for advanced cancer detection. Georgi Michael, Integrated Device Technology, Inc.